There’s a great line in the song “Closing Time” by Semisonic that always seems to capture the end of the old year combined with the start of the new year. 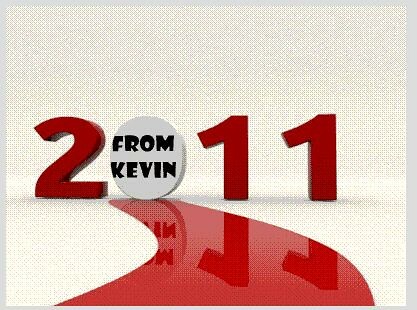 So, farewell 2010, and welcome 2011. To anyone who is reading my blog on a regular basis, or even periodically stumbling across my words, I want to wish you a Happy New Year and one that is full of love, laughter and exploration. Thank you for coming along on this blogging journey with me. I appreciate that you are there, even if I don’t always know it.